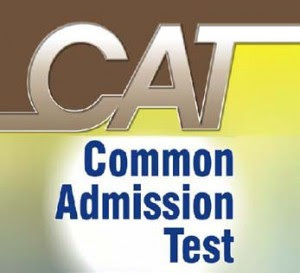 Common Admission Test (CAT) test is the first hurdle for every candidate willing to take admission in IIMs and Other management academic colleges. There are different procedures and criteria for selection of candidates who are willing to take admission in IIMs. IIM’s selection process include previous academic records of the candidates, work experience and other similar inputs in short listing and ranking of candidates at various stages of the admission process. The processes, academic cut-offs and the weightage allocated to the evaluation parameters may vary across IIMs. Candidates are advised to visit the individual websites to know the admission policies of individual IIMs. 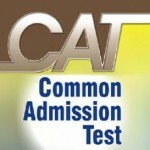 When the CAT results are declared, all the IIMs send call letters to the shortlisted candidates to take part in the further selection process. One candidate can get a call from more than one IIM. If a candidate gets selected by any of the IIMs for admission then, he/she needs to furnish the documents proving their eligibility and reservations if applicable.